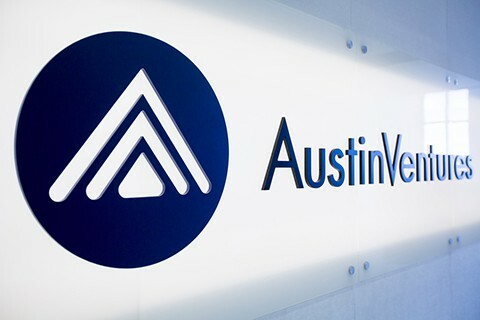 Austin Ventures (“AV”) has worked with talented entrepreneurs to build valuable companies for over 30 years. With $3.9 billion of capital raised, AV is one of the most established venture capital firms in the nation. AV invests in early stage and middle market companies, and its strategy is to partner with talented executives and entrepreneurs to build industry-leading companies predominantly in Texas.